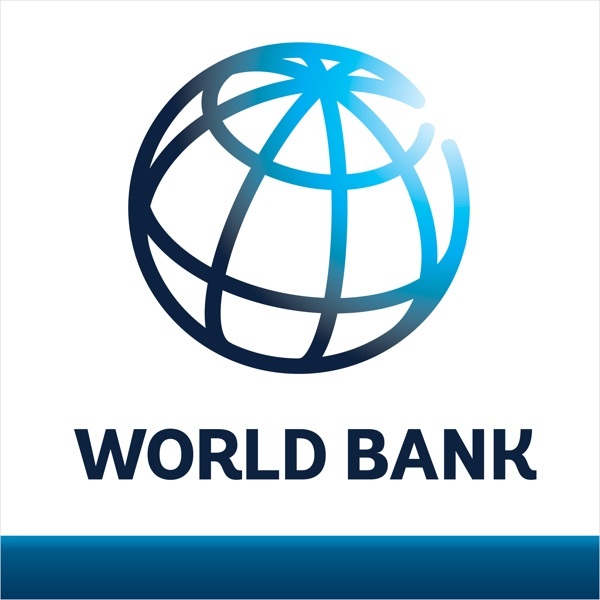 www.worldbank.org/ - April 11, 2014- Half of the population in Sub Saharan Africa is under 25 years of age. How to get this large number of youth, that are leaving school and entering the labor market, productively and sustainably employed? It’s the subject of a seminar and a review of the report “Youth Employment in Sub Saharan Africa” held at the World Bank.